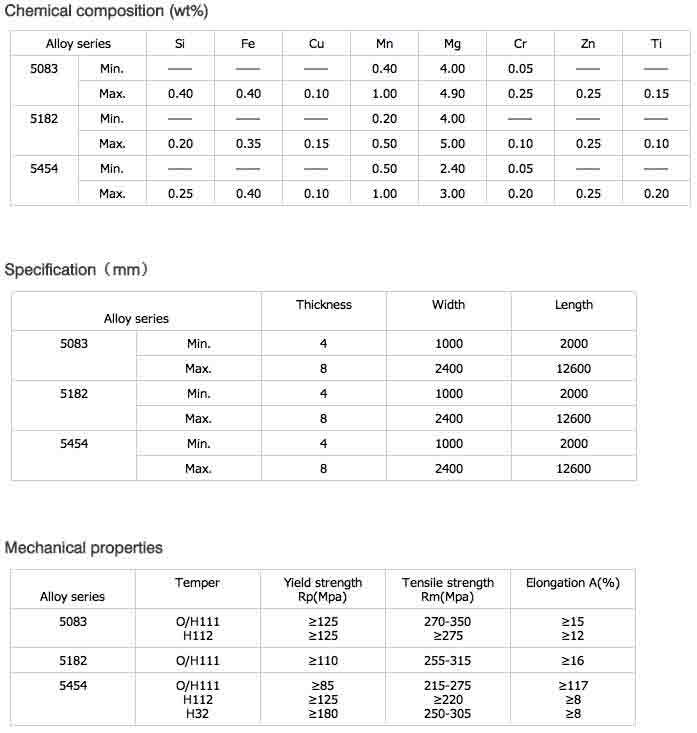 5xxx series Aluminum material enjoy excellent corrosion resistance and welding performance, with wide applicaiton in marine, automotive, railway transportation, oil and chemical industries etc. 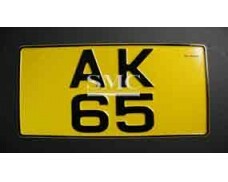 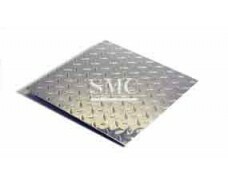 SMC is able to offer 5083, 5182 and 5454 Aluminum plates etc. 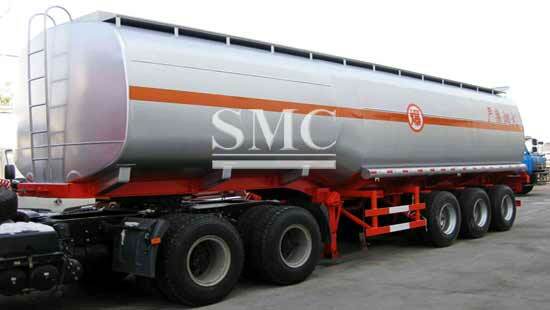 which are applicable for oil tank bodies. 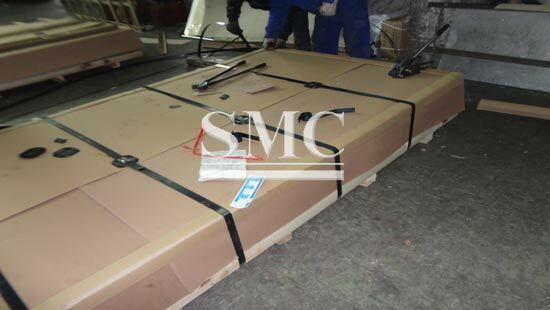 1000 series aluminum sheet is a commercially pure aluminum. 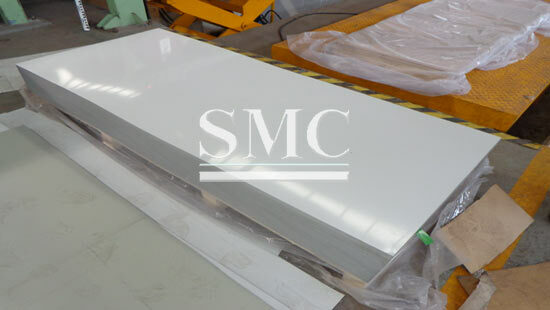 3000 series aluminum sheet is a commercially pure aluminum with the addition of managanese. 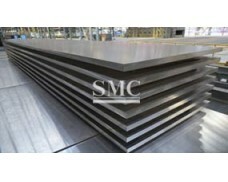 Specially, 3104 aluminum alloy is a typical deep-drawing material. 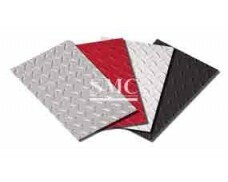 5000 series Aluminum Sheet is a typical Al-Mg aluminum product. 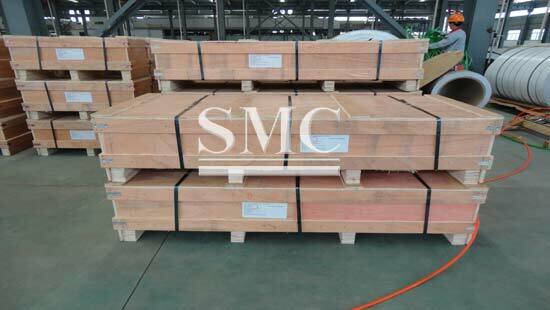 1) A common choice for automobile manufacture industry (car sidedoor, mould, sealing parts) and tank making industry, etc.